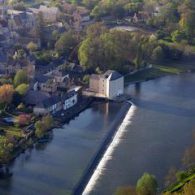 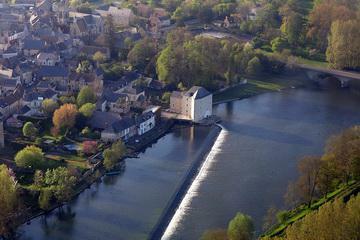 Of many small cities of characters– Saint Denis d’Anjou ( 6 km) is a small city of character, which has preserved its medieval character with its narrow streets, its stately houses of the 15th and 16th centuries and even an old forge still in activity. 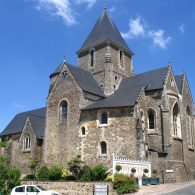 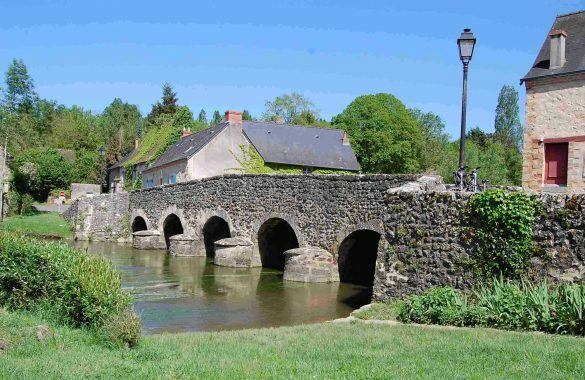 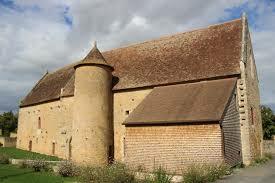 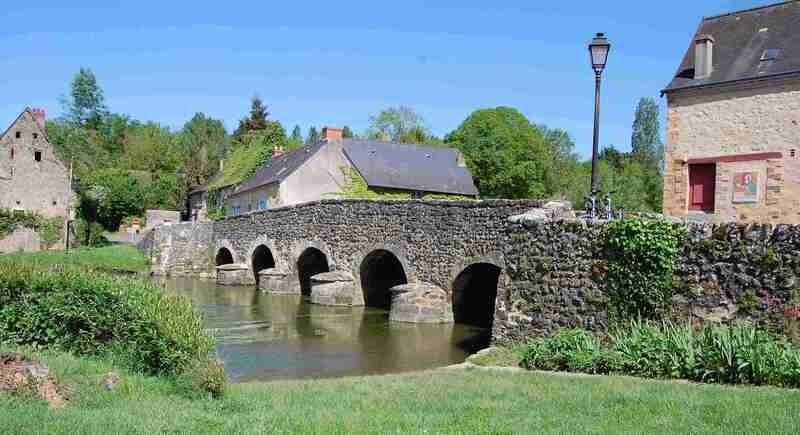 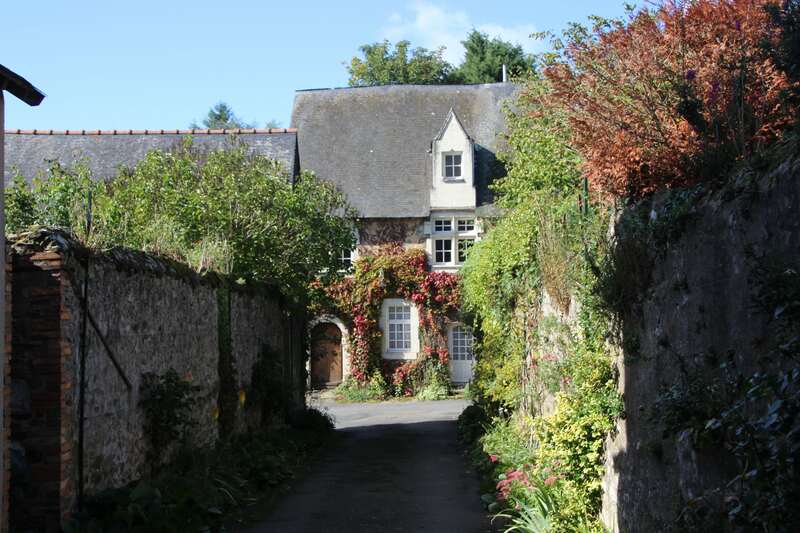 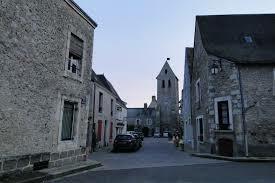 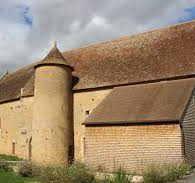 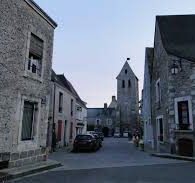 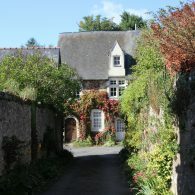 – Parcé sur Sarthe ( 22 km) : Nestled in a meander of the Sarthe, because is a village in the quiet streets of beautiful houses of the eighteenth century. 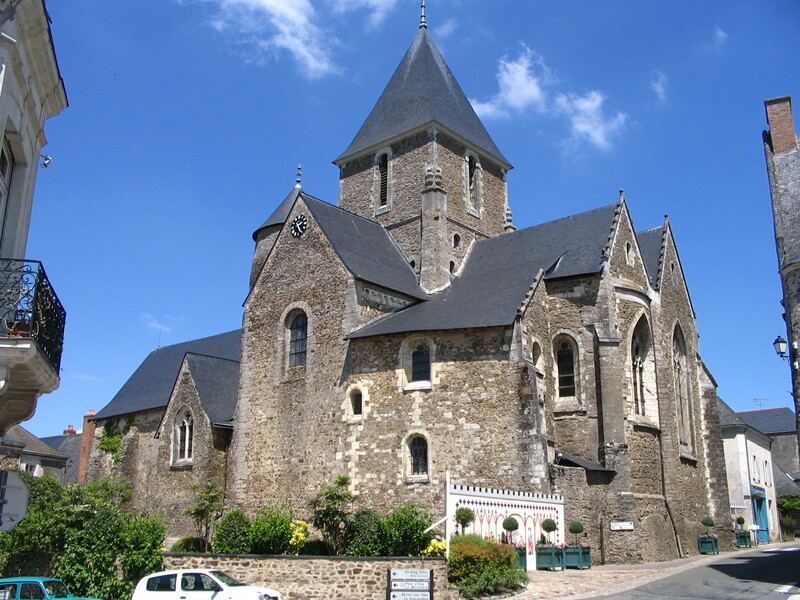 The strollers will find St. Peter’s Tower, last remnant of the church burned down in the 14th century by the English, the St. Joseph Chapel of the 15th, located in the cemetery.